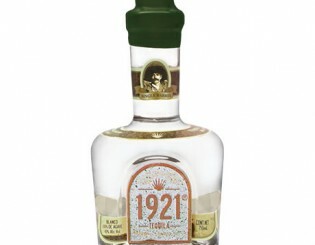 1921 Añejo is made in limited quantities, aged in American oak casks. 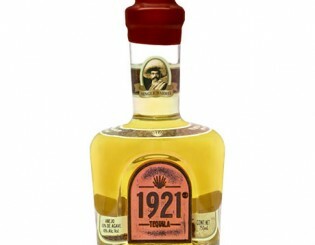 The spicy agave flavor is well-rounded with a complex and delightful variety of tasting notes, including smoky, smooth, sweet, fruit, and wood notes. 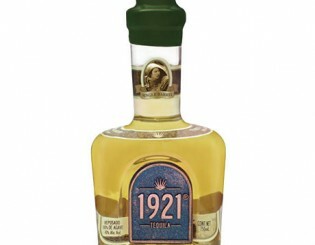 1921 Reposado has been aged for four to six months in American white oak barrels, tempering the spicy agave flavor with floral, citrus, fruit, and vanilla notes. 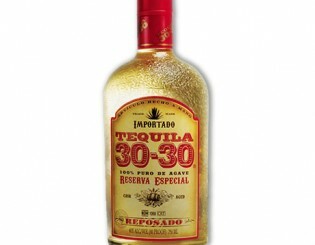 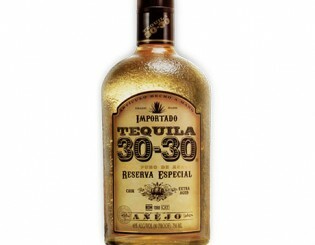 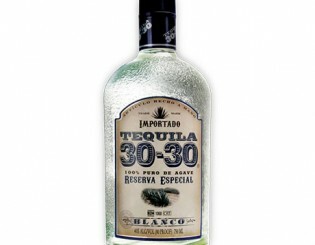 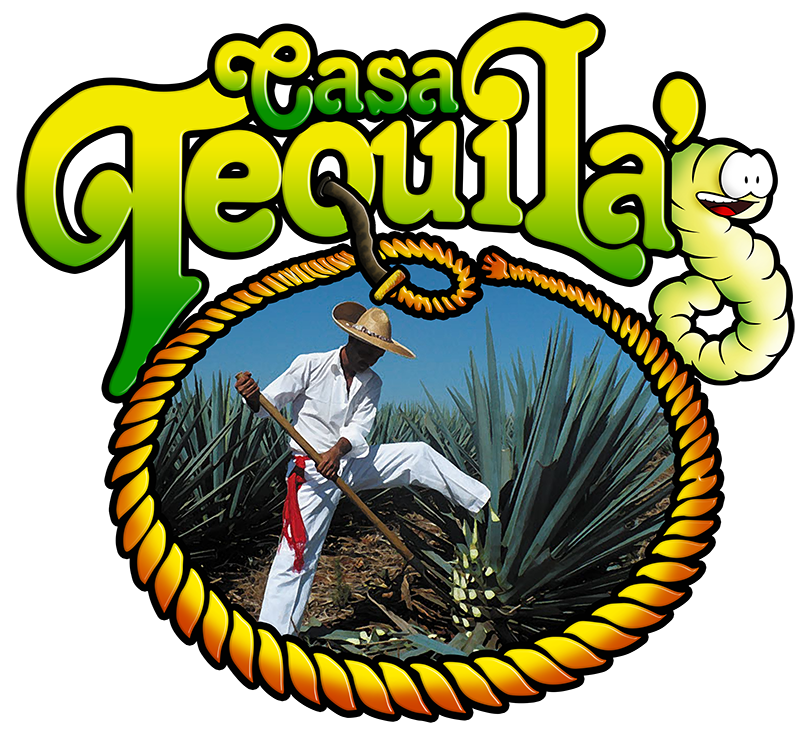 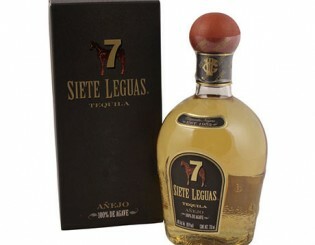 This traditionally-distilled tequila is full-bodied and citric, with agave flavor tempered by mint and peppery notes. 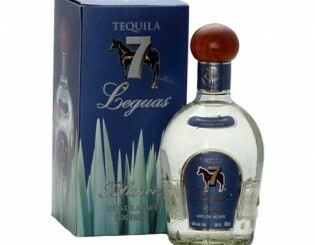 Tequila 7 Leguas Blanco is made with only the finest blue agave so you can taste the terroir.